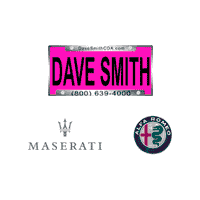 At Dave Smith CDA & Service, our highly qualified technicians are here to provide exceptional service in a timely manner. From oil changes to transmission replacements, we are dedicated to maintaining top tier customer service for any make or model. Allow our staff to demonstrate our commitment to excellence.